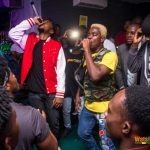 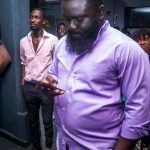 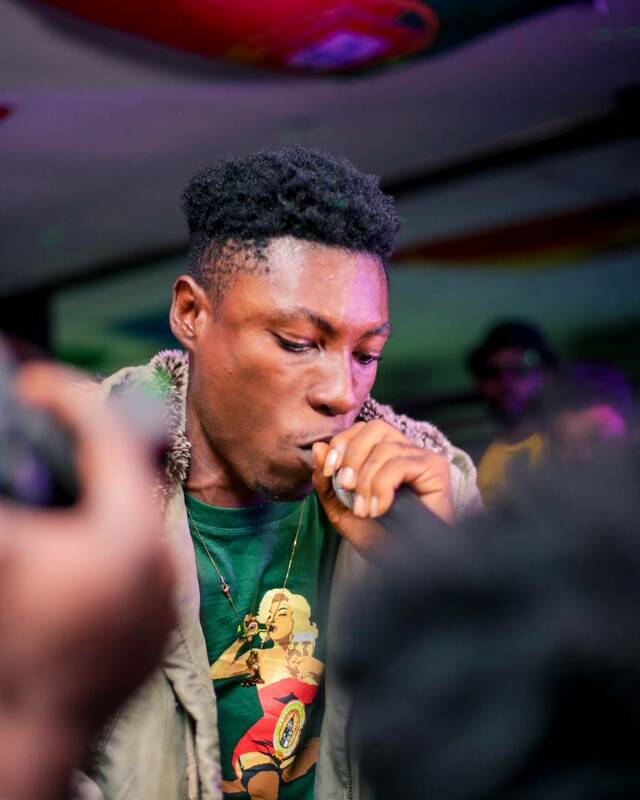 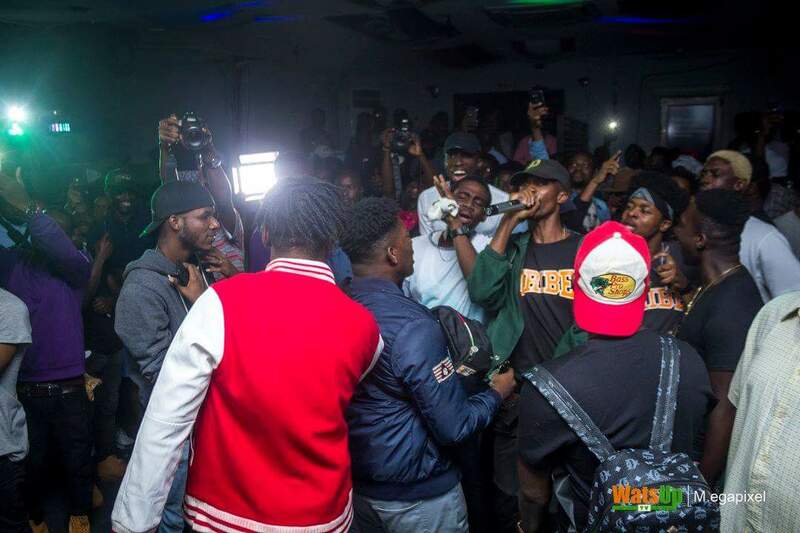 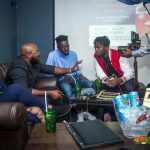 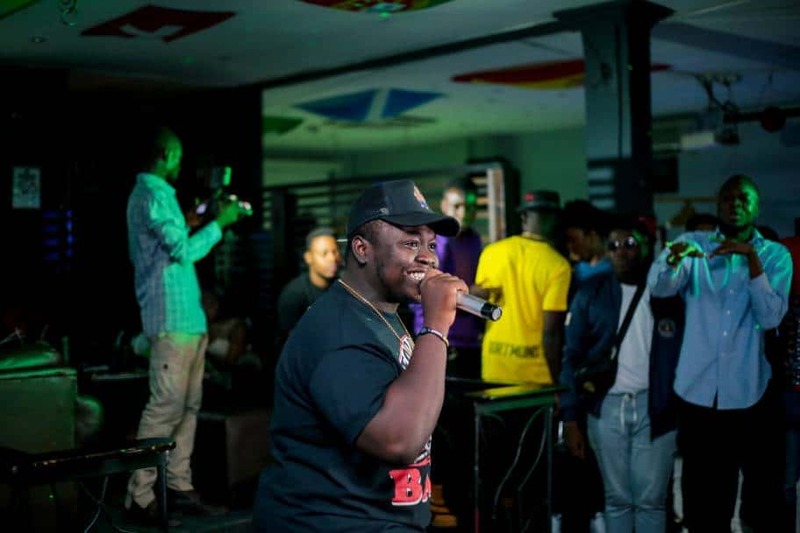 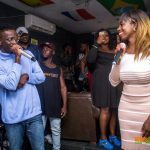 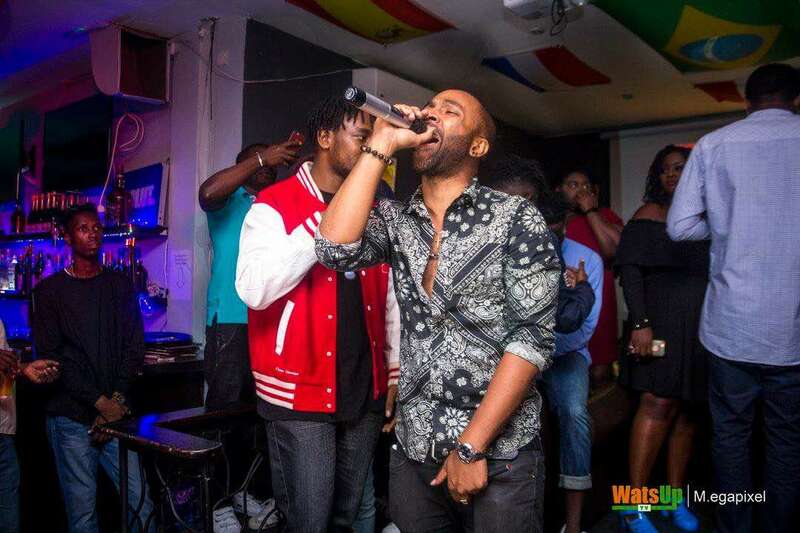 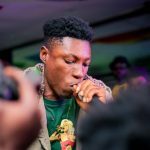 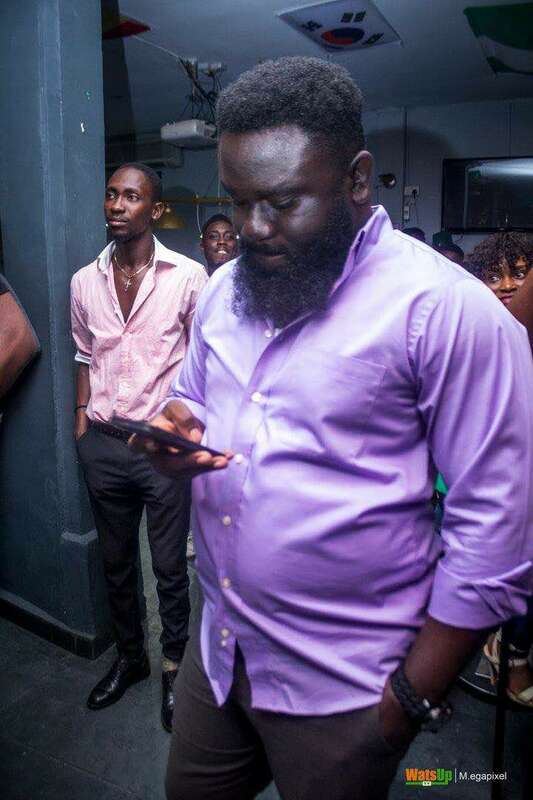 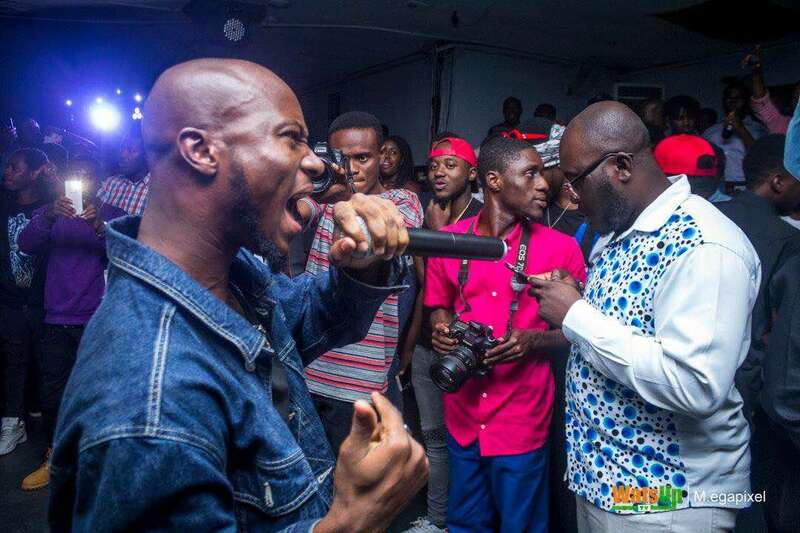 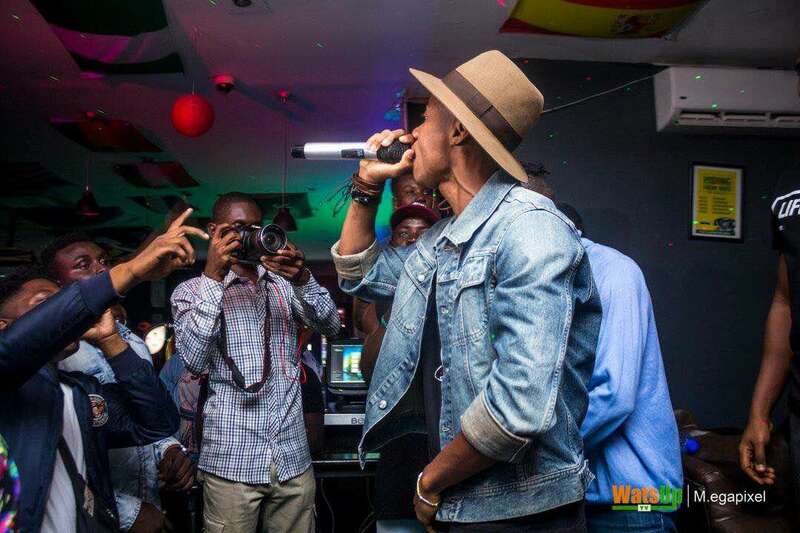 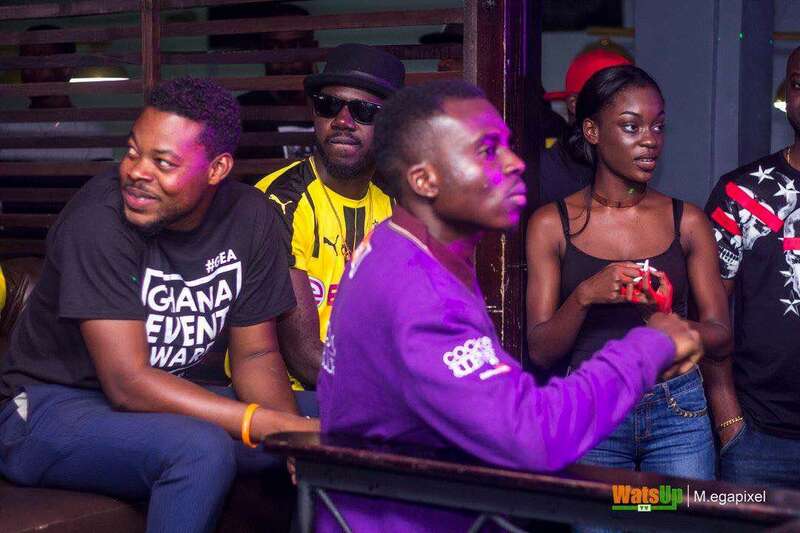 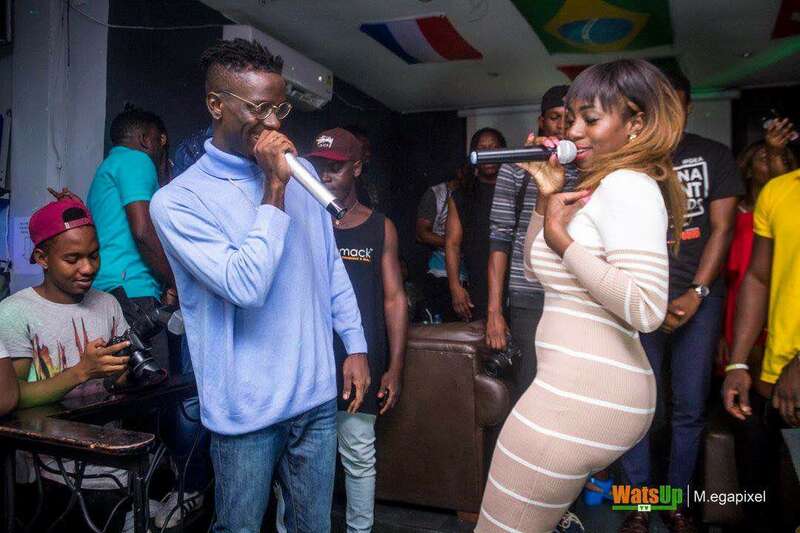 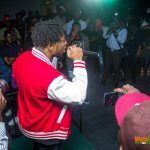 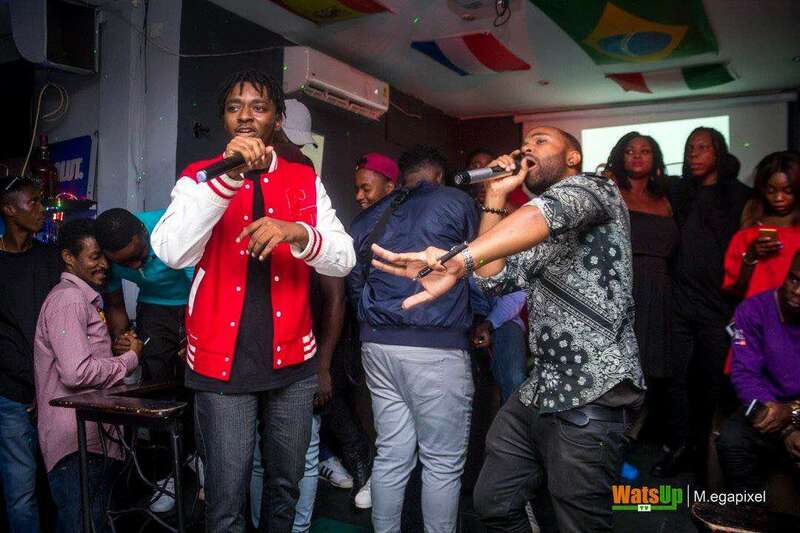 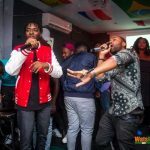 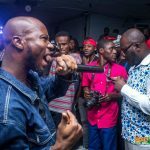 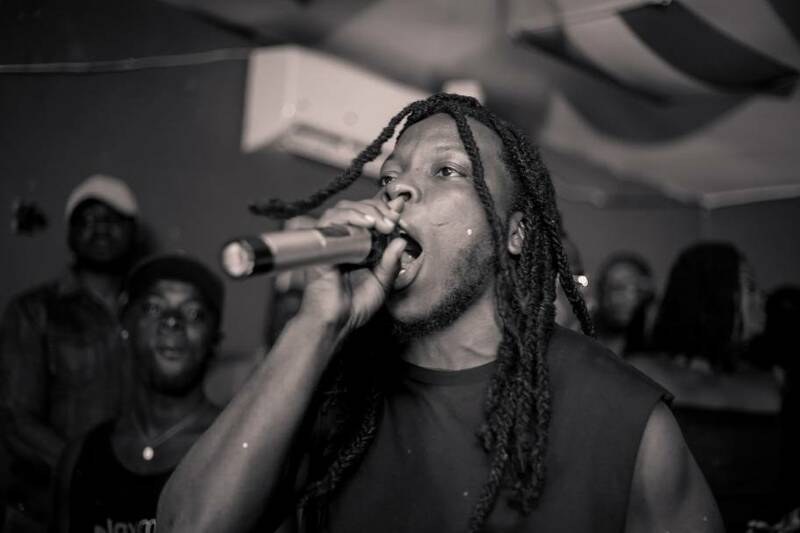 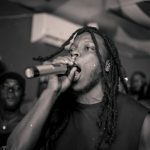 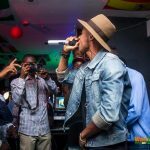 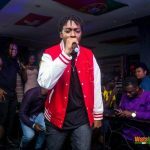 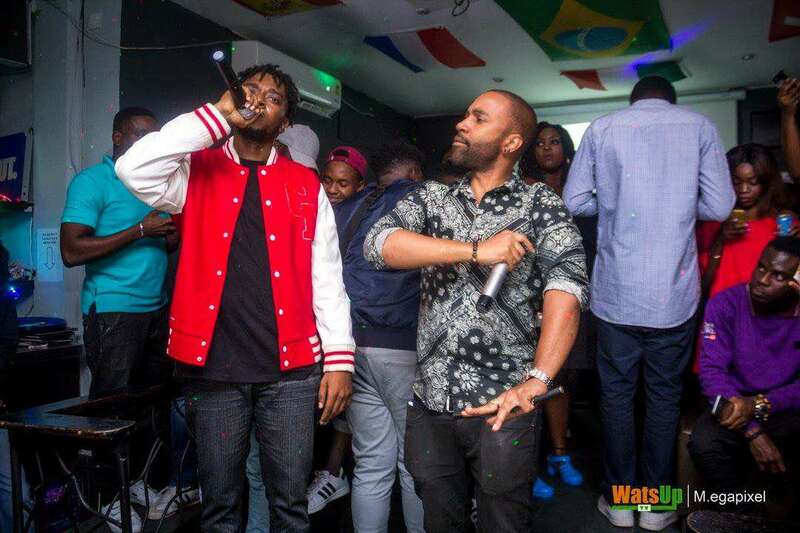 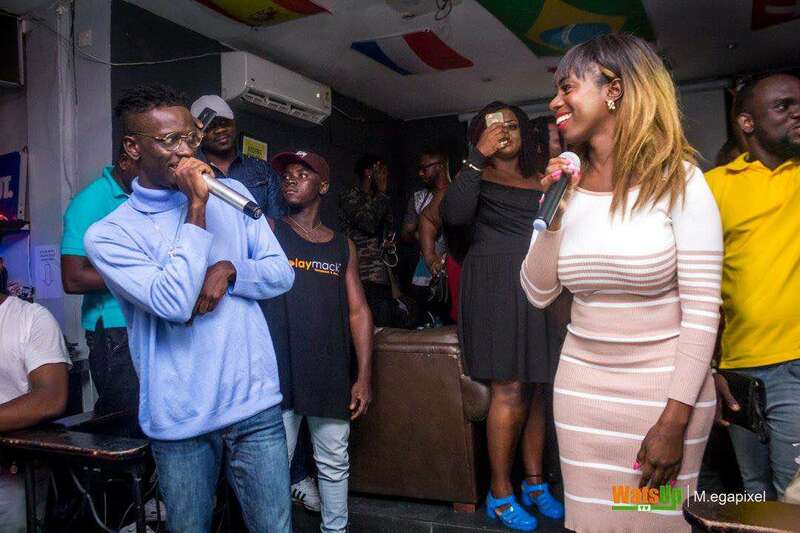 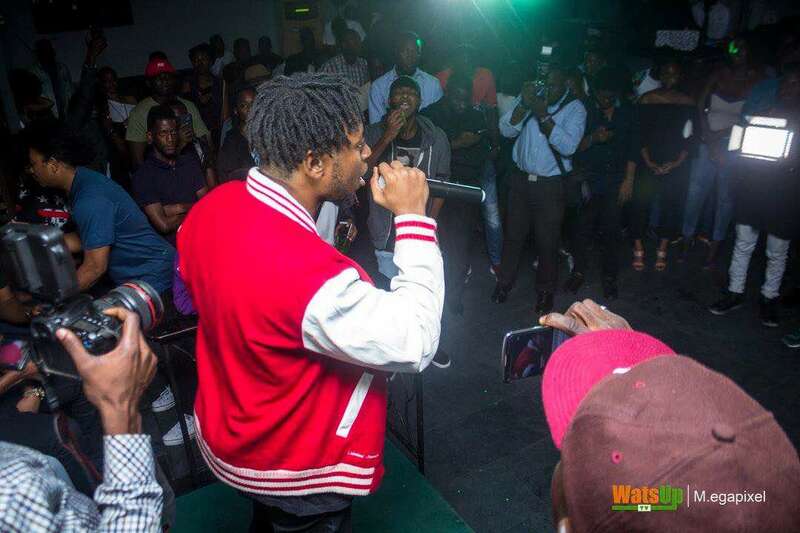 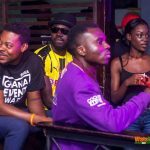 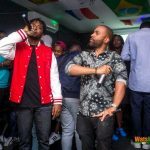 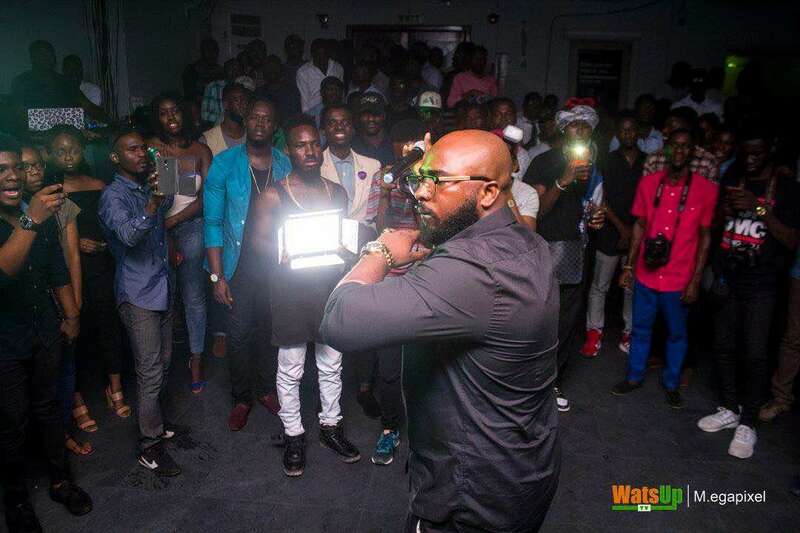 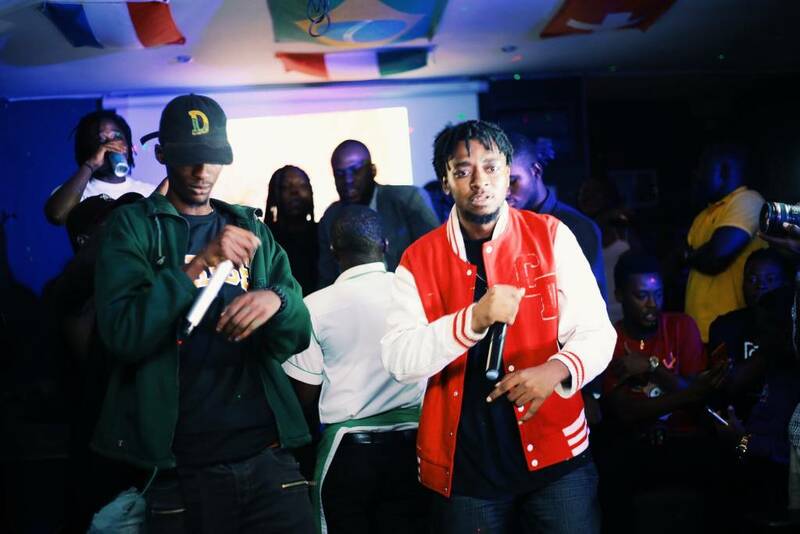 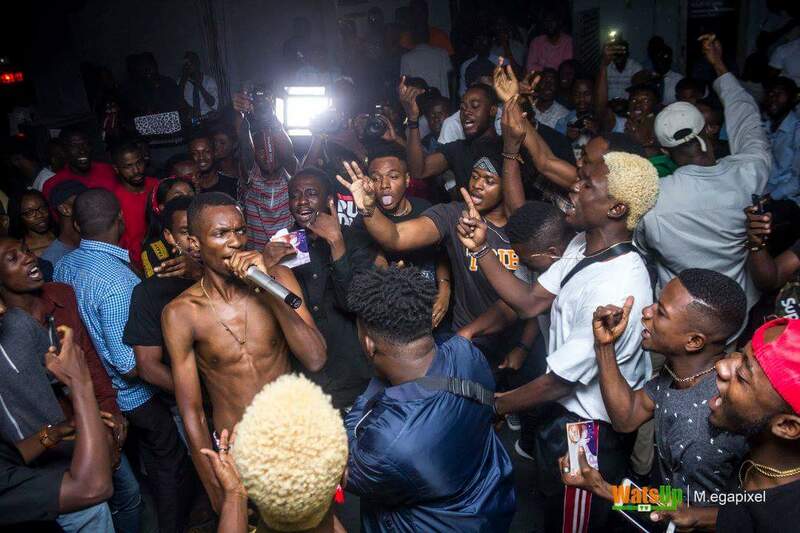 Magnom Shuts down Accra with His "We Speed" Concert. 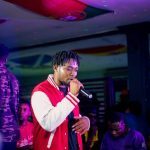 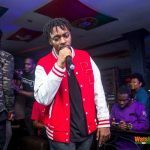 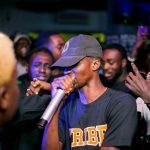 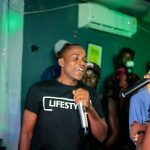 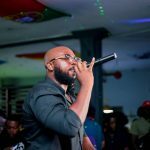 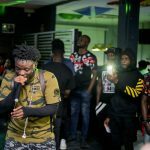 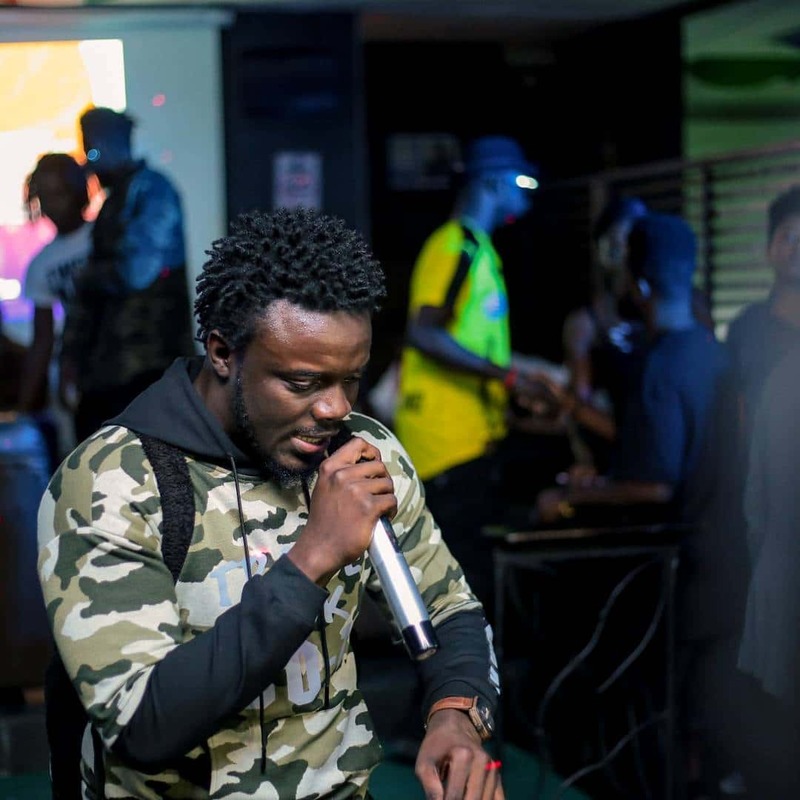 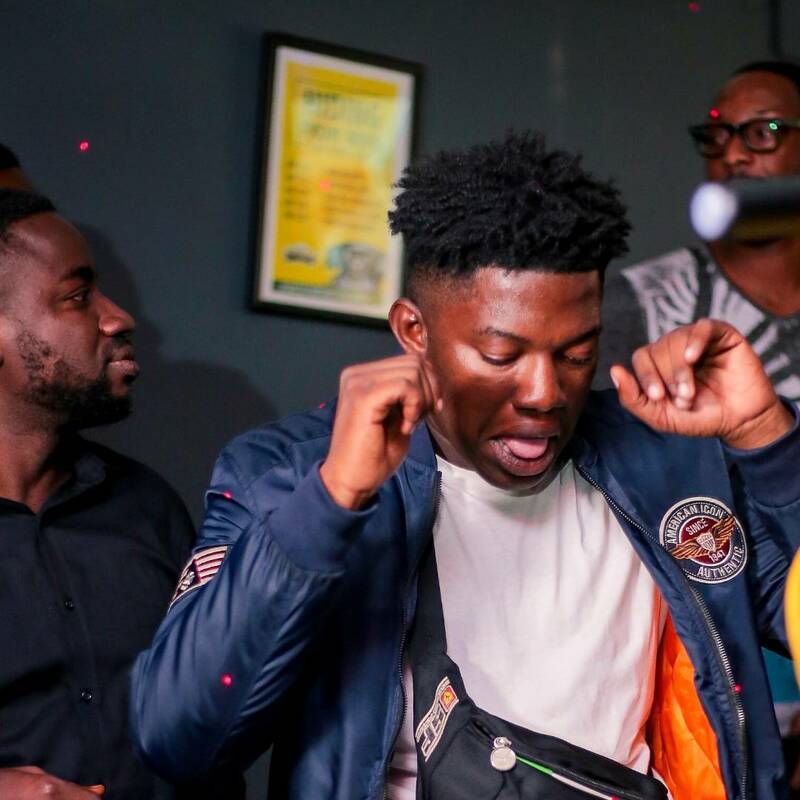 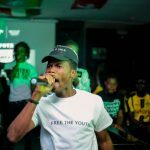 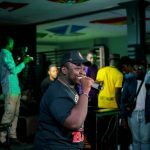 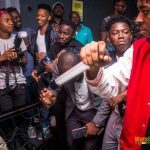 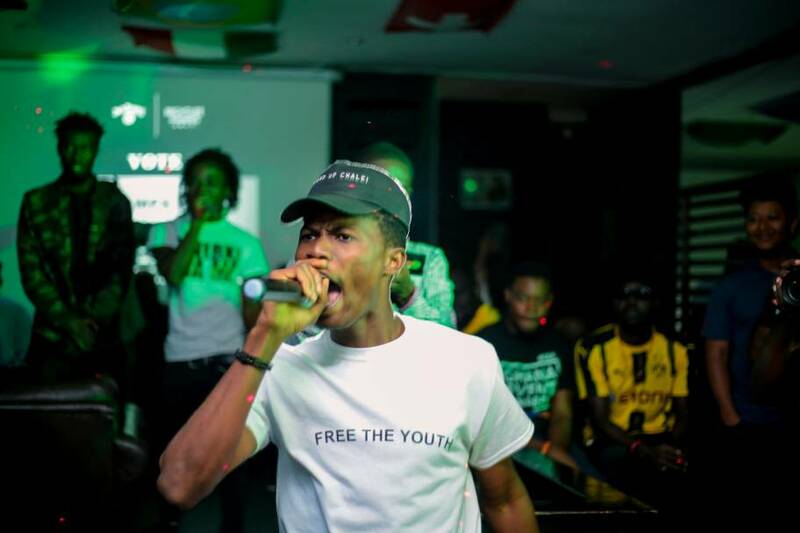 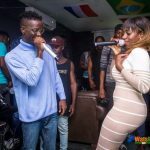 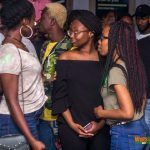 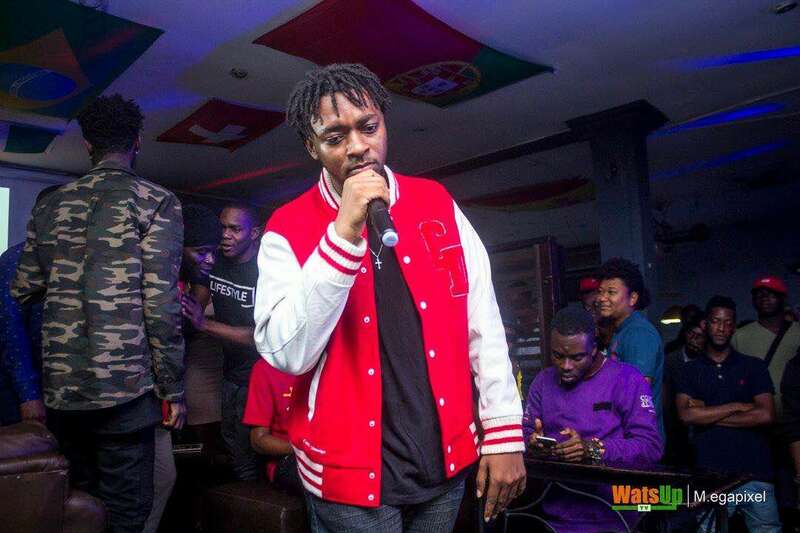 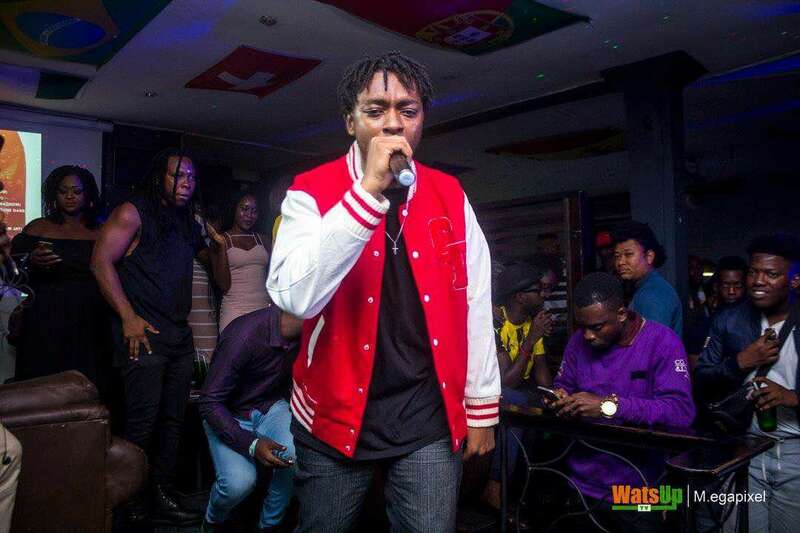 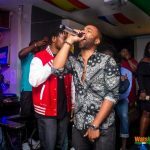 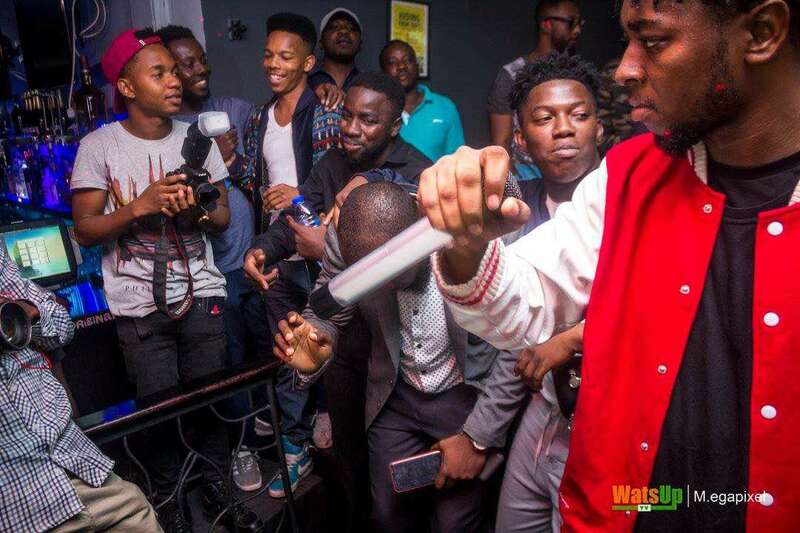 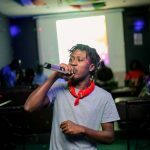 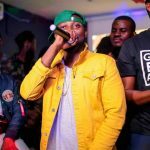 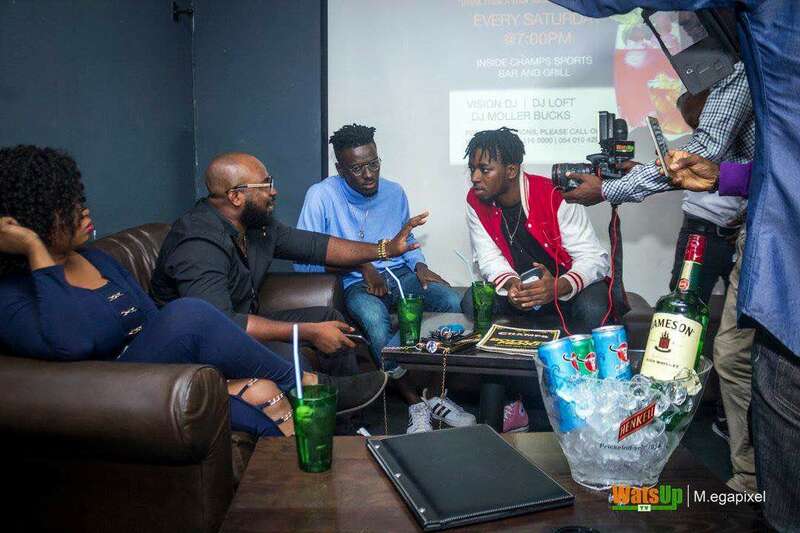 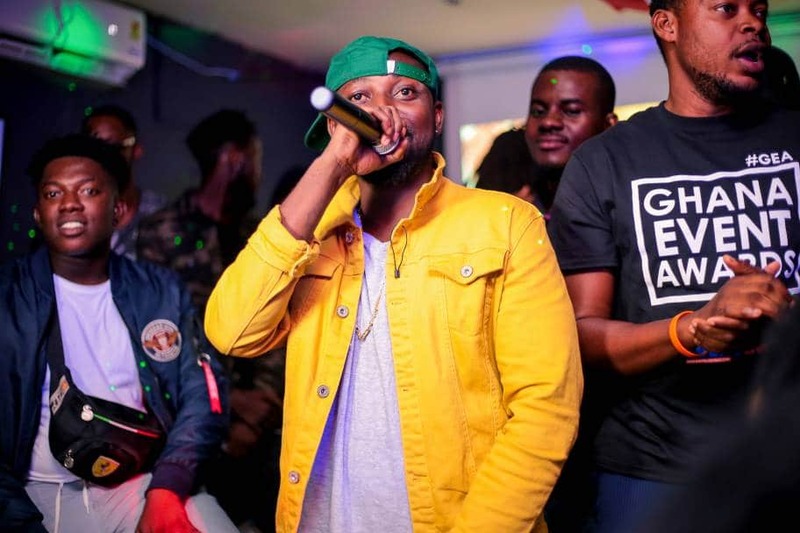 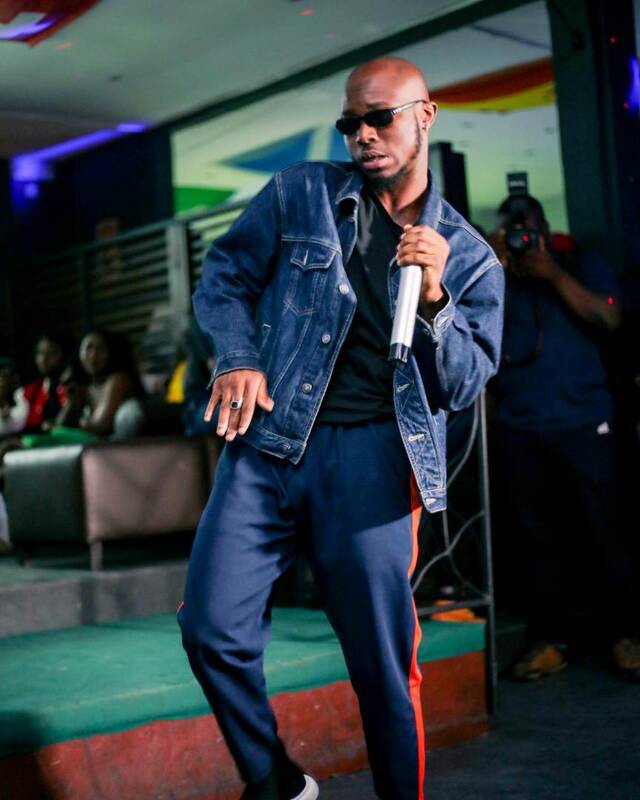 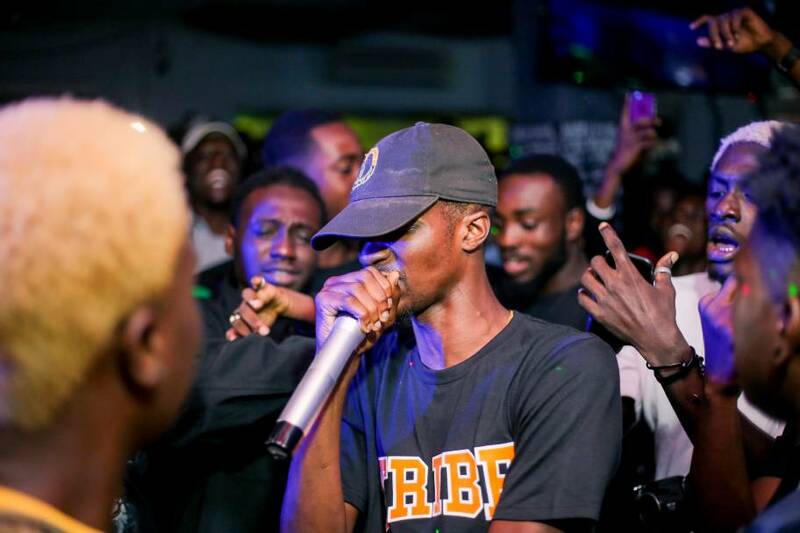 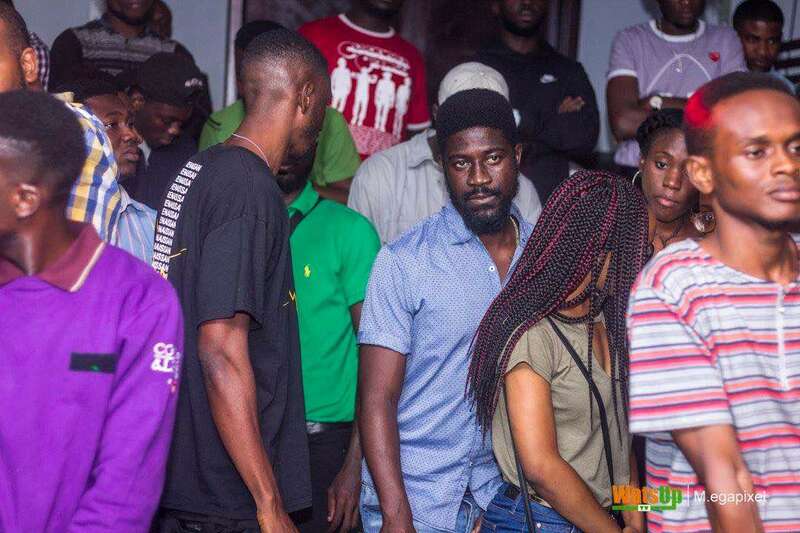 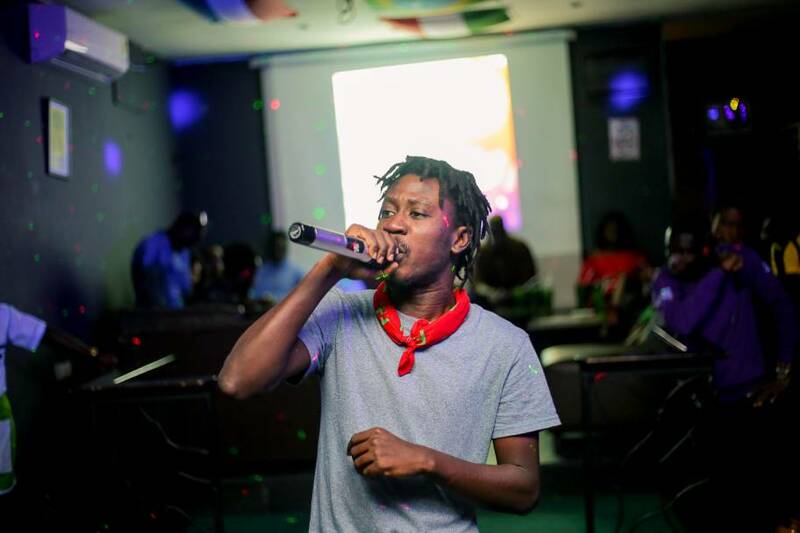 Artiste/producer/Songwriter Magnom aka magnombeats shutdown Champs on a Thursday night when he did a concert for his second mixtape of the year. 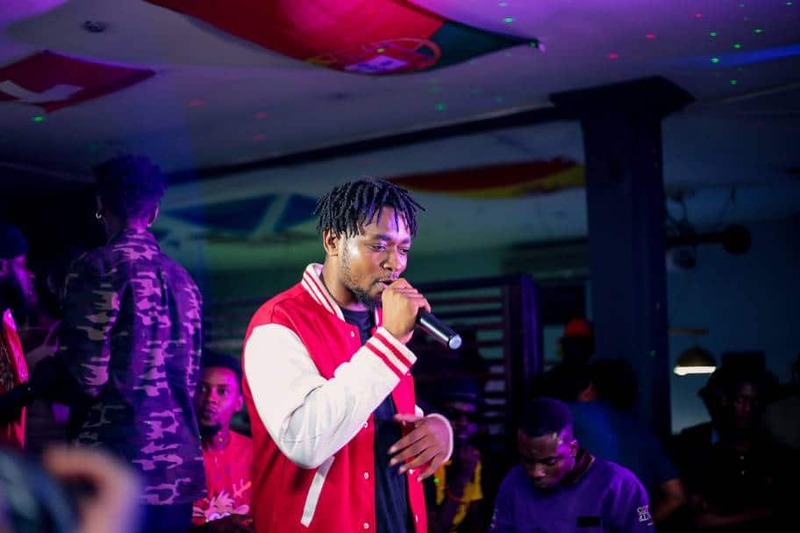 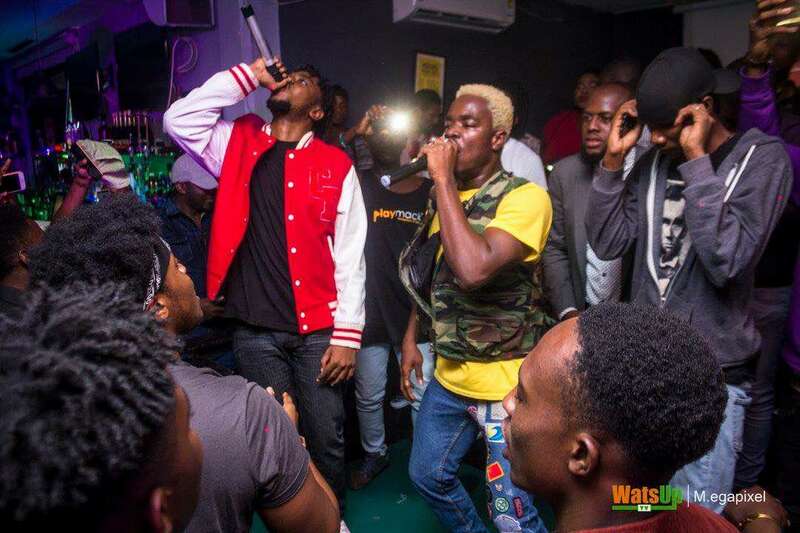 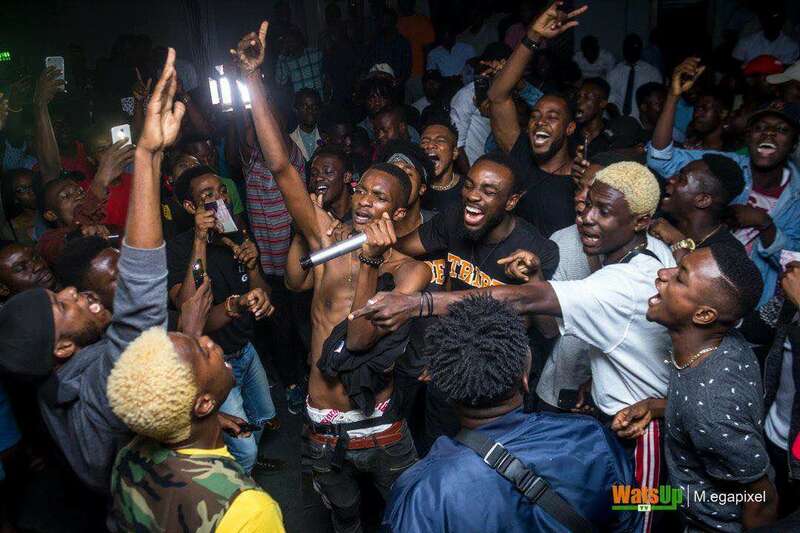 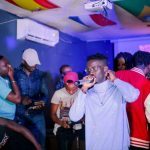 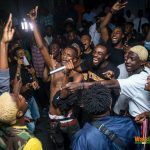 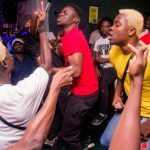 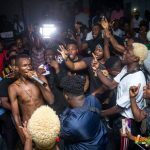 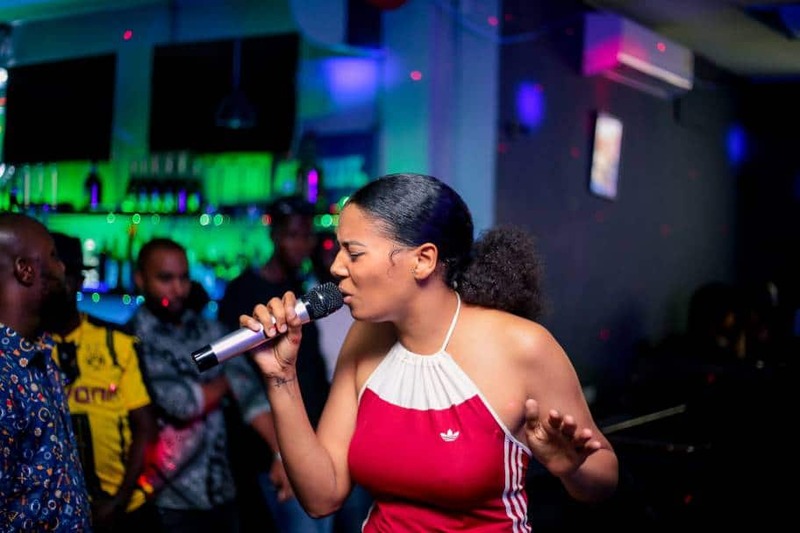 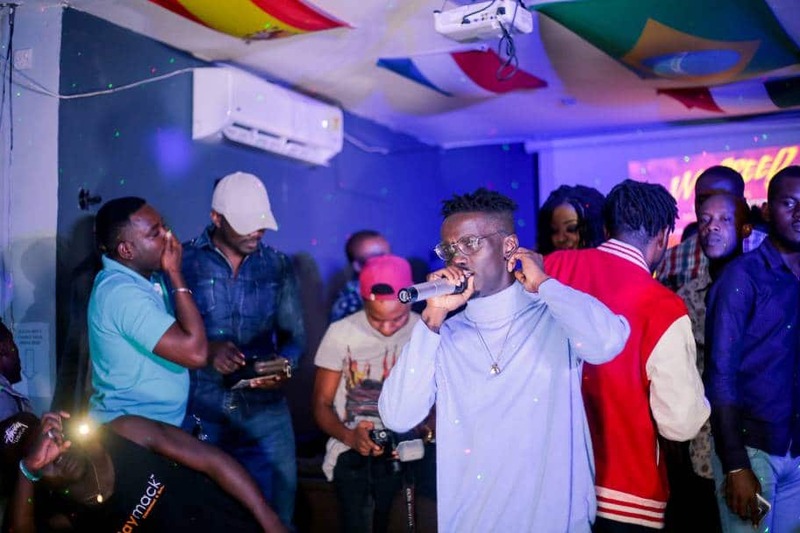 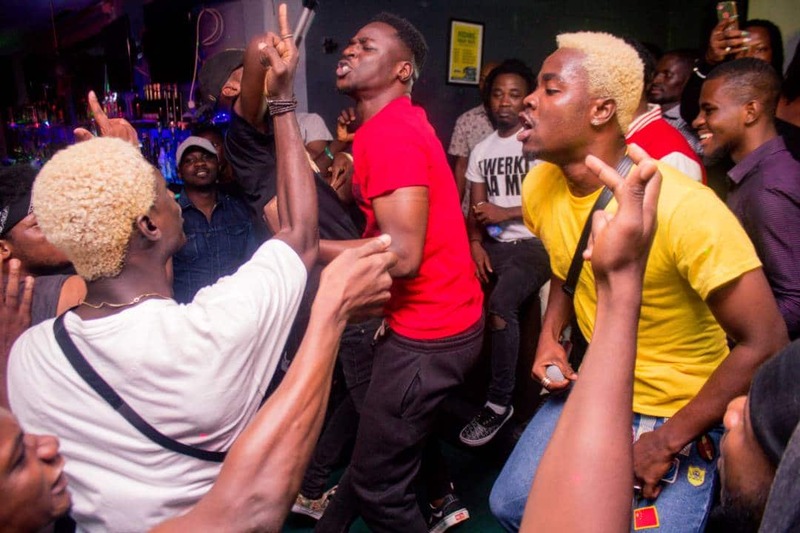 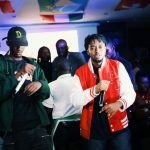 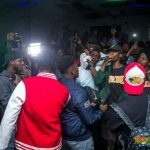 Champs was packed to capacity as Magnom and his artiste friends dished out dope performance after dope performance that kept the crowd jumping and singing along to the songs. 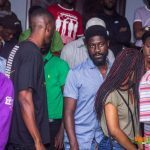 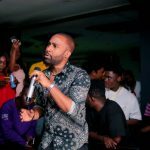 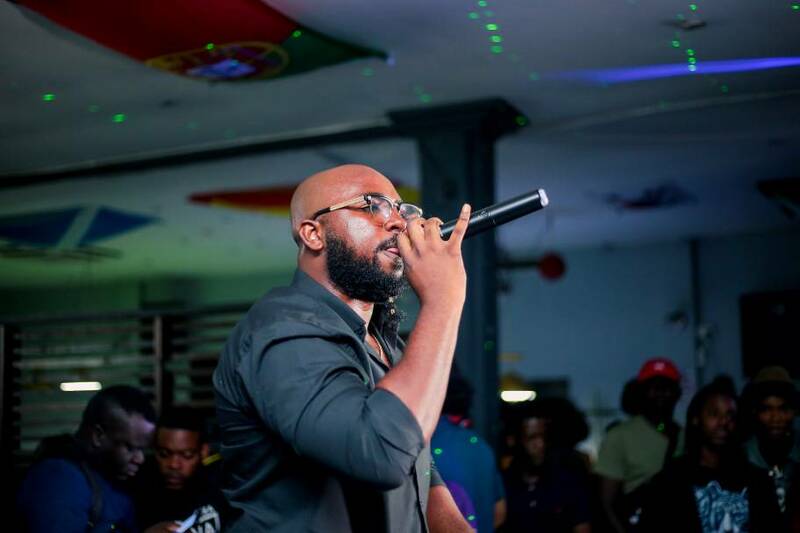 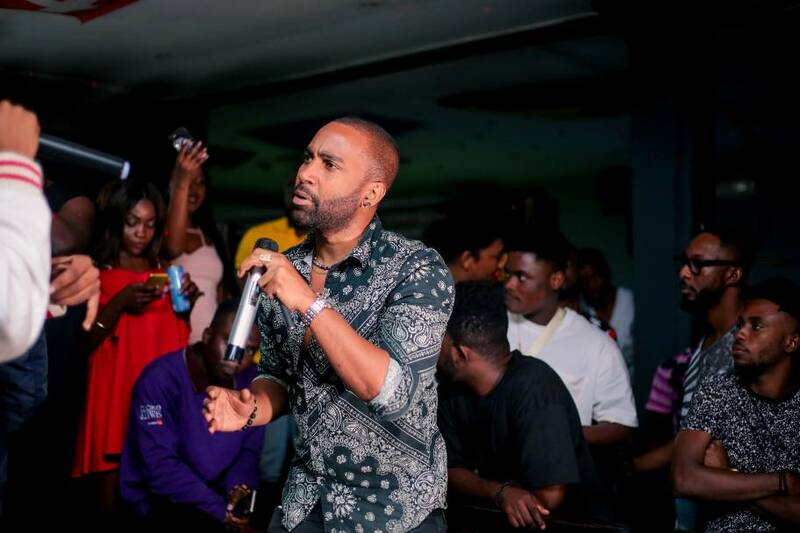 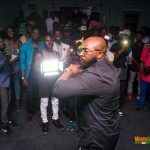 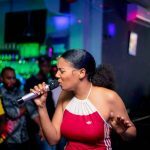 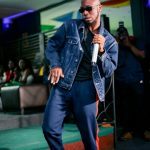 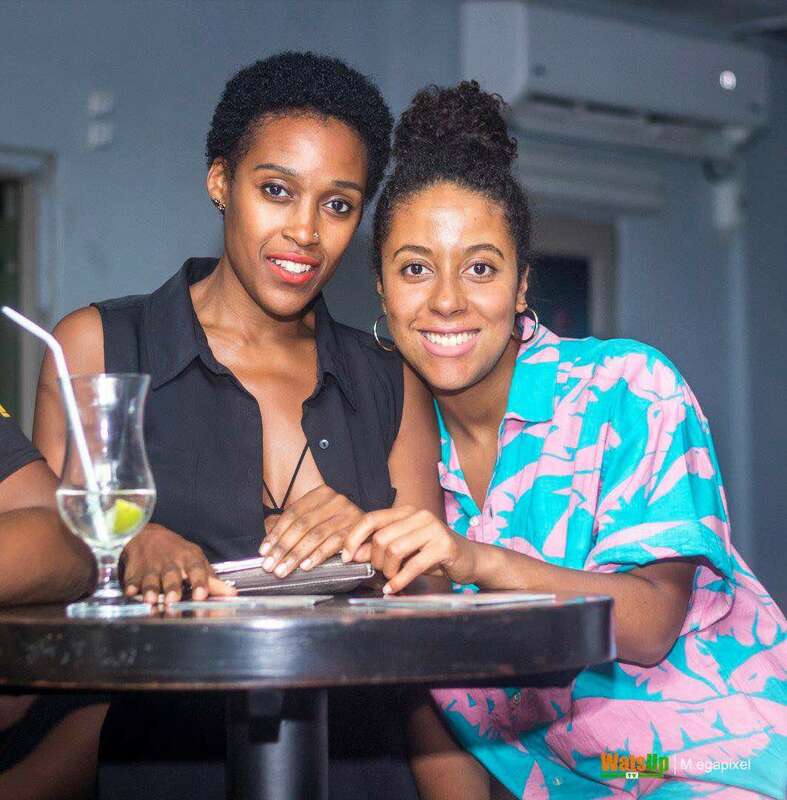 Artistes who graced the event include Ojo, Kwesi Arthur, Darkovibes, Spacely, Shaker, Raquel, Bayku, King Promise, Gasmilla, Ponobiom, Edem etc. 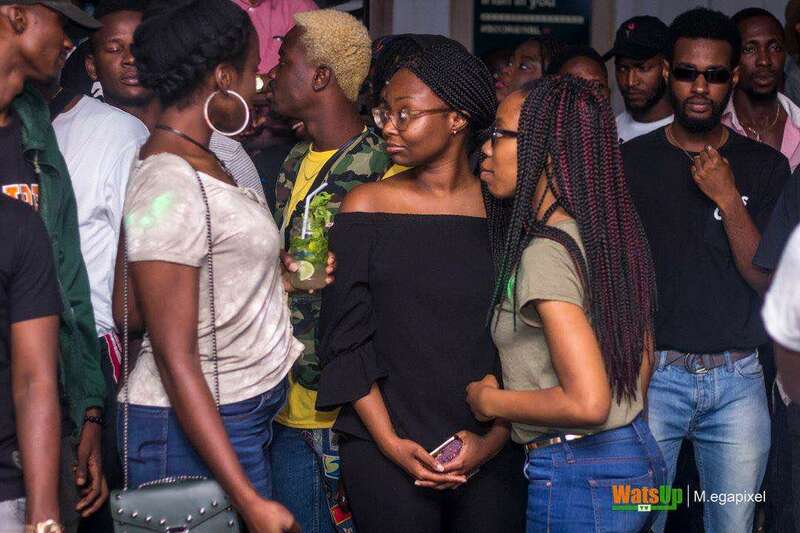 The event was sponsored by Jameson.